Barcodes are series of lines in patterns that can be decoded into a sequence of numbers by a laser scanning device. Retail businesses can use computer programs to attach product information to the barcode number, such as product name, price and size. Barcodes are like a written version of Morse code. The length of each shaded line and the space between them is how the message is encoded. A scanning device uses a laser to "read" the bar code by scanning in the unique bar of shaded lines. This information is then broken down by a computer program into its actual numerical equivalent. Barcodes often are referred to as Universal Product Codes (UPC's). UPC is a system used in the United States and Canada to make commercial trade easier. When an item is created by a manufacturer, a UPC is applied for. From then on, only that product is attached to that series of numbers until the product is discontinued. The first half of the barcode represents a company or manufacturer. All products from the same company will start out with the same first digits. The remaining numbers separate the item as a unique product. 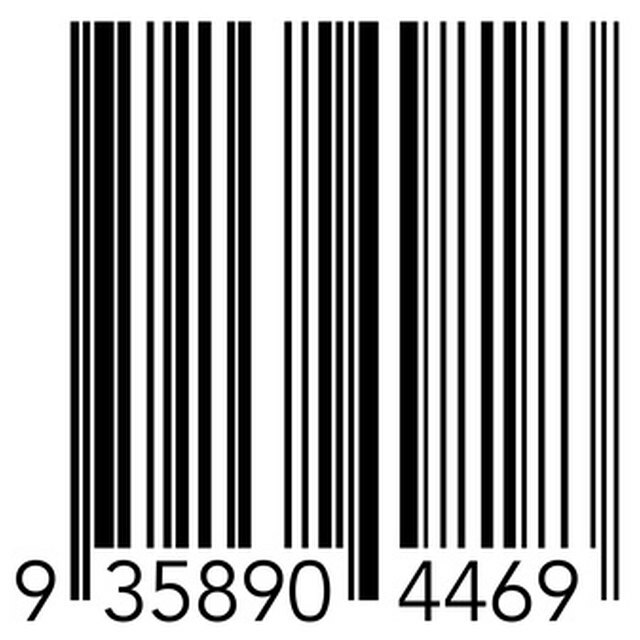 The last digit in a barcode is called a check digit. This allows the scanner to verify the accuracy of the number it has revealed. An algorithm is used that involves adding together certain digits of the UPC to arrive at the check digit's value. If the check digit does not match the calculation, the computer program scanning it in will reject the data. Nation Bar Code: What is a Barcode?